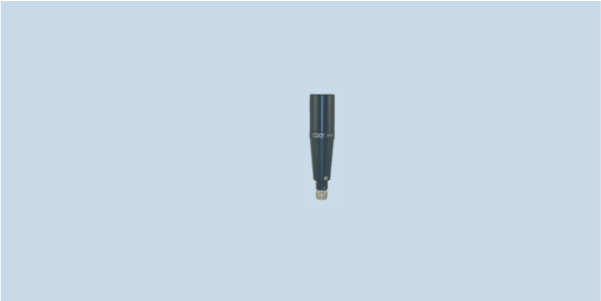 WB26 is a very compact omnidirectional 2-6 GHz manpack antenna with excellent performance and high power handling of 30W CW for counter-RCIED and communications. WB26 has unity gain or better with excellent omnidirectional radiation patterns. Handling 50W RMS makes it a great CREW antenna. Although designed primarily for manpack systems, the WB26 wideband antenna can also be used on vehicles by attachment to the MG512R magnetic antenna mount.